DATA is everywhere. As our lives increasingly move online, the importance of data security also increases. Customer data must be vigilantly guarded against potential threats and breaches. 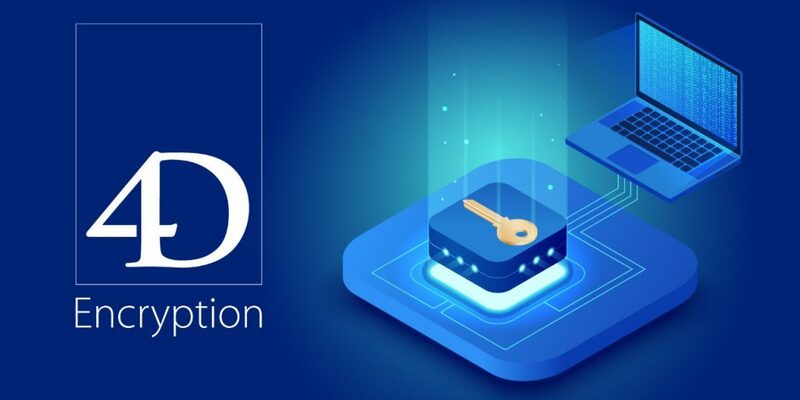 In many cases, using a disk encryption tool (such as Microsoft’s Bitlocker or Apple’s FileFault) provides a sufficient level of protection, but what if your customer or your CSO (Chief Security Officer) requires encryption at the database level – on a per table basis? During 4D Summit 2018, you asked for a solution to encrypt your data and we’ve delivered. We’re excited to present new data encryption tools for your 4D databases. 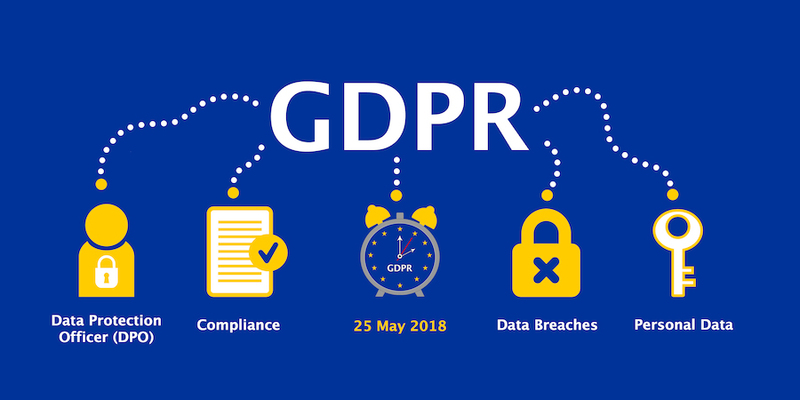 4D helps you comply with GDPR! In this dedicated GDPR guide of best practices, 4D helps you to build your GDPR compliance and get you started with your General Data Protection Regulation journey. In this blog post, we’ll focus on a specific key step of this journey: discovery and how 4D can help you create an overview of existing personal data, via a built-in functionality. We’ll even provide you a code example! 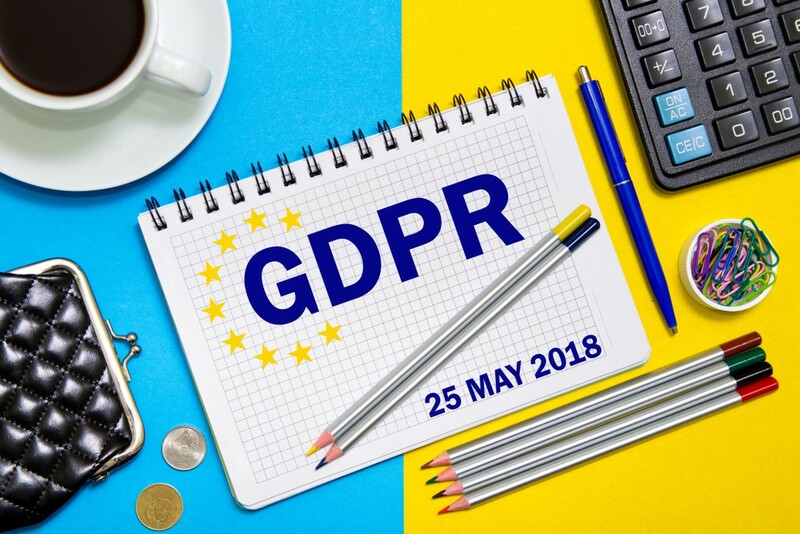 Taking effect on May 25, the General Data Protection Regulation (GDPR) imposes new privacy restrictions governing the collection and use of personal data of European Union (EU) citizens. And as a first step to help you get more insight into the GDPR law, we’re pleased to announce the first part of a GDPR dedicated guide: General Data Protection Regulation and 4D.